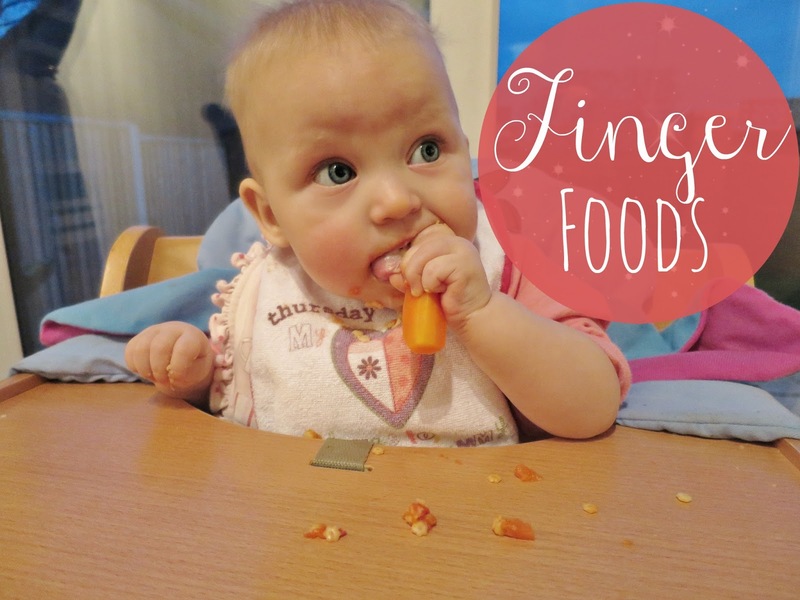 We are well into our weaning journey now and it's safe to say we have a foodie on our hands! I don't think there is a food Aria has tried that she hasn't like... what a little piglet! One of the things we introduced a few weeks ago was finger foods. 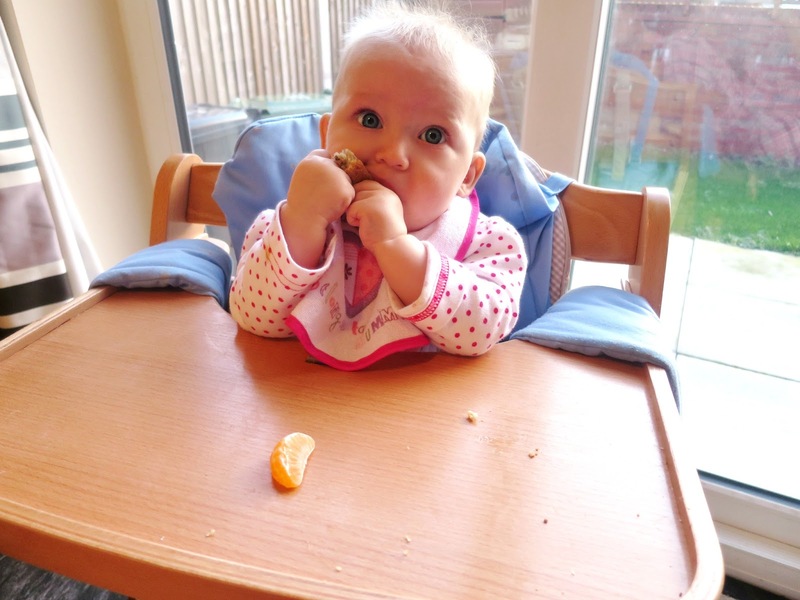 We are currently doing a combination of baby led weaning (BLW) and spoon feeding Aria. There are days where she can be extremely fussy and will only feed herself (how independent! 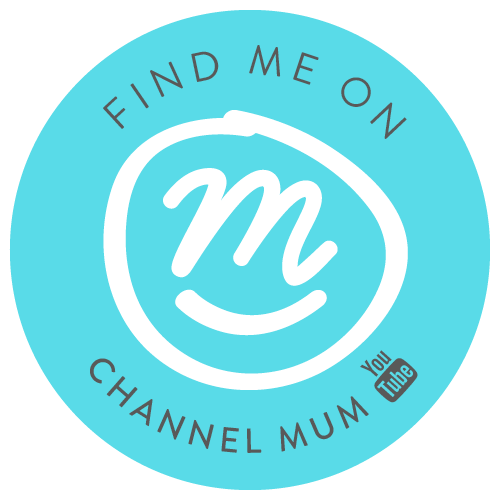 ), so I thought I'd share with you a few finger foods we have tried and tested, as I have had quite a few people ask what kinds of things we give Aria! Apple or Pear, peeled and partly cooked. Dried fruits. Apricots and Prunes are Aria's favourites, and prunes really help if they have constipation. Carrot, partly cooked so soft enough to chew. These are just a few of the things Aria loves, but we've also tried bits from the baby aisle like Organix Rice Cakes, Ella's Kitchen Puffs and Heinz Biscoti. These are great on-the-go snack, and offer new textures for her to try. We've also tried dipping carrot sticks or toast in hummus, recommended by Bella at Along Came Jay! which is a new favourite of Aria's. It's a lovely little snack we can share together, and so easy to make. What finger foods does your little one love? 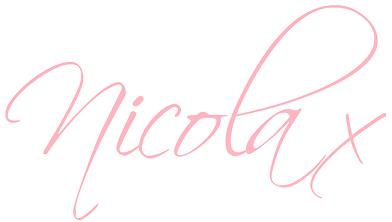 Leave me a comment below, I love hearing new ideas for things to give Aria!